After Effects Version: CS4, CS5; File Size: 17.4mb; Requires Plugins: No; Resolution: 1280x720. I've got an idea about paper when flipping. It looks cool when the flipping captured with your eyesЎ­just like a transition. I gave this to my project, and you can use it wathever you want because it is universal with lots of potential uses. Here we go! 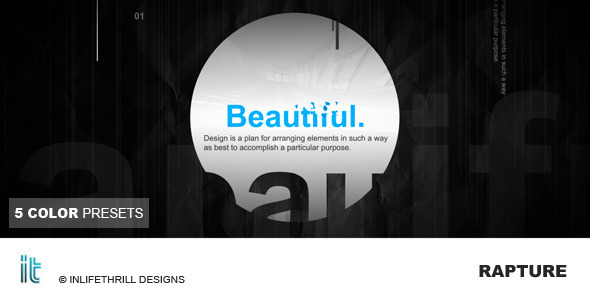 - Feel free to contact me via my profile page or email if you need help customizing the project. Keywords: after effects, broadcast quality, business, clean, corporate, display, flip paper, motion graphic, presentation, professional, showcase, simple. 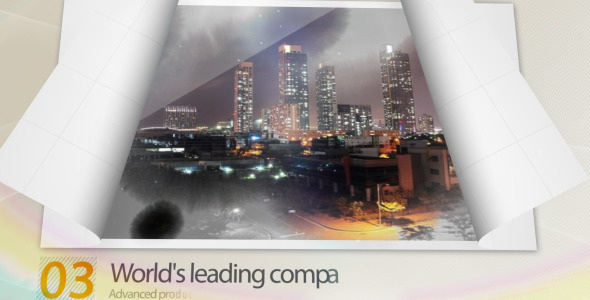 Design After Effects Project - VideoHive Paperflip Style 306515 style in Adobe After Effects. Full details of After Effects Project - VideoHive Paperflip Style 306515 for digital design and education. 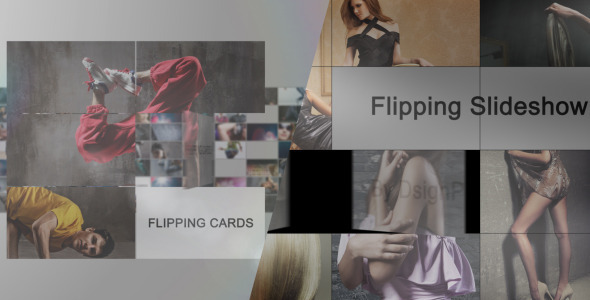 After Effects Project - VideoHive Paperflip Style 306515 information, music or audio name, or anything related.